Preston Public Library welcomes a new staff member. 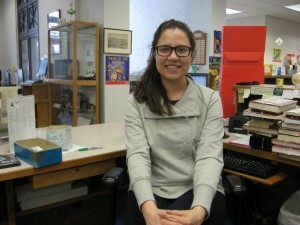 The library is welcoming a new staff member this month. Cara Langston has been hired as a new library aid and will be assisting with story time, the summer reading program, and other programs throughout the year. Stop by and say “hi” this spring!